Just as building a house requires a variety of skills and mindsets, building a digital “house”, such as a website or mobile application, requires several key elements. A successful house does not collapse on its inhabitants, it has key safety features like handrails, and it has contents, such as sofas and beds, which are chosen specifically by the inhabitants based on things like comfort. 1. 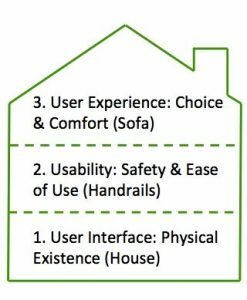 The physical structure of the digital “house” is the User Interface (UI). UI defines the size of the physical screen of a device and the information and graphics presented on the screen. UI is a term often used by designers and developers to discuss the end product. Good UI takes into account myriad technical considerations such as screen size, screen resolution, internet browsers, and operating systems. 2. 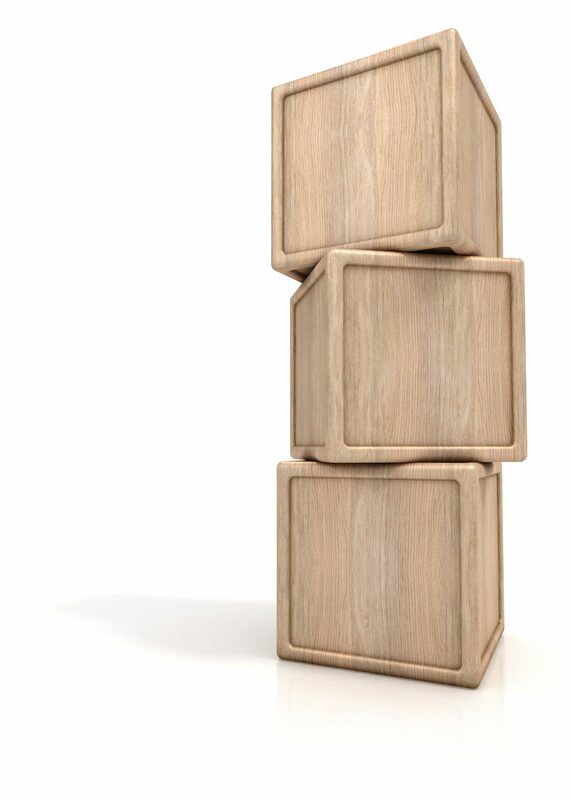 The Usability building block focuses on the utility of the website or app and whether it is easy to use. For example, a usable e-commerce website has a clear, easy checkout process. Pete Meyers, Marketing Scientist at Moz says usability is the “science of making technology work for people.” Usability experts analyze tasks and how users interact with websites. One result is less shopping cart abandonment, which means more checkouts. 3. 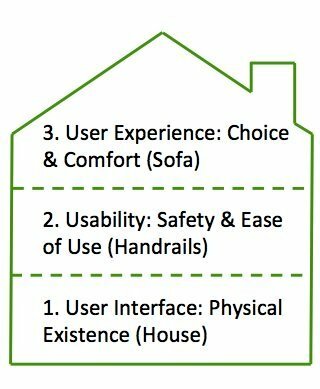 The User Experience (UX) building block is the curated experience determined by flow (how far should the TV be from the sofa) and an understanding of all digital touch-points (rooms of the house). By understanding the needs and patterns of users, UX designers make it easier for users to “choose” or move forward in their online experience – the biggest impact on the business success of the website. User Experience, User Interface and Usability are not the same, but they are equally important in building a successful digital experience. The most effective teams building those experiences are those that have a balanced skill set. At Brown Bag Marketing, our teams are passionate about creating exceptional experiences for every one of our clients and their valuable customers.